Everything Windows & Doors in NYC for Over 30 Years. WE HELP CUSTOMERS' VISIONS BECOME REALITY. Original Window works closely with homeowners and project consultants to ensure that the budgets and design specifications are strictly followed. We strive for a high level of satisfaction from all parties involved in the project. Commercial and residential, projects big and small, our team gives the same high level of customer service we are known for on every project. NYC's Authorized Dealer & Certified Installers for Everything Windows & Doors. We offer an incredible selection of window and door products from the best manufacturers in the business today. As Authorized Dealers for Marvin, Parrett, Optimum, Quaker, Masonite, and others, Original Window is your one-stop shop for new windows and doors for your home, business, or rental property. And if you need help installed, you can depend on our certified window and door installers. We serve the NYC region, including Manhattan, Queens and Brooklyn. 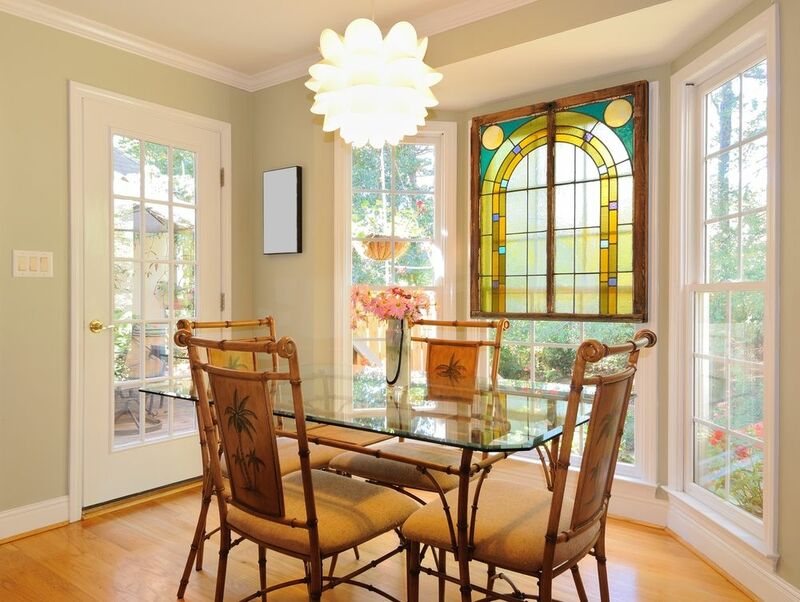 At Original Window, we understand that purchasing new windows and doors is a large investment in your property. That's why in addition to supplying and installing new products, we also offer full-service repair and maintenance of all window and door products. Let our skilled team of technicians protect your investment by keeping your already installed windows and doors in top condition. A trusted partner for NYC property managers & industry pros. For over 30 years, Original Window has worked closely with building industry professionals and property managers as their window and door specialists in the NYC area. Offering supply, repair, installation, and consulting services to management companies is a large part of our business. We also work to supply NYC construction firms with the highest-quality window products and detail-oriented customer service.